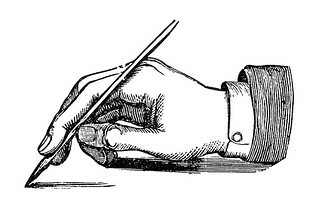 Buy It Friday is a nice addition to Auntie B’s blogging adventures. Not only does it give me the opportunity to show some of my fabulous products, it gives you the chance to buy those products directly from this site. Win-win! All right, I realize the Buy It Friday post is a little late, but there’s a good reason for that. I was busy on Friday and was watching Batman (the series) on Saturday. The Batman episode I saw was titled That Darn Catwoman. I’m not even kidding. Robin was seduced and drugged by Pussycat (Leslie Gore) and Catwoman (Julie Newmar) proposed to Batman before jumping into the river/ocean to her apparent death. That darn Catwoman, indeed. I fancy the old Batman series well over the newer Batman movies because they’re schmaltzy and more true to the old comics. 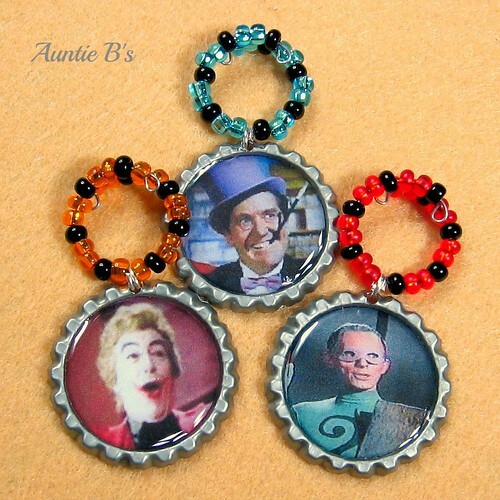 You can bring all the glory of Batman to your next party with Auntie B’s drink charms. Your guests can choose a charm for their drink (to be fit on a mug or stemware) or you can assign characters to them according to your personal feelings. 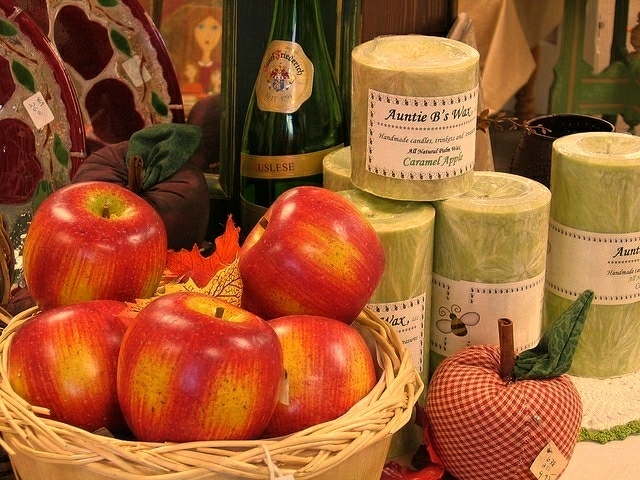 Will your guest be charmed as a villain or hero? Batman, Robin, and Catwoman. Purrrrfect. Joker, Penguin, and Riddler – the evil trifecta. 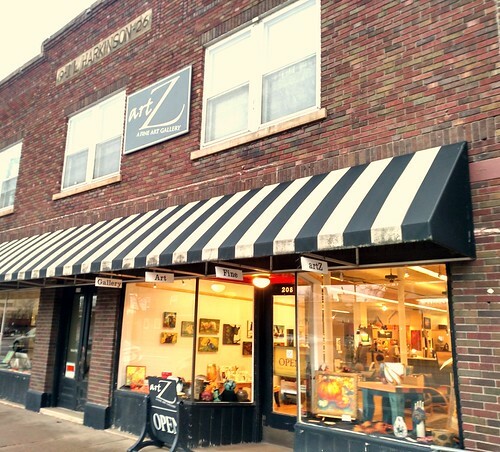 So much kitsch and retro charm! 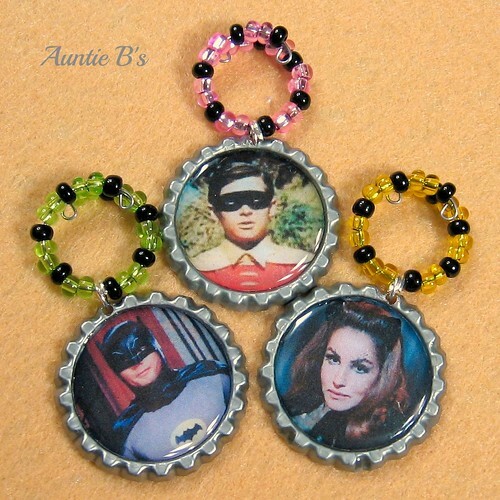 Invite your guests into the Bat Cave for some Bat Libations with these utterly nostalgic drink charms. Each set contains six (6) drink charms. Images are cut by hand before being affixed to flattened bottle caps with archival quality adhesive, then sealed with resin. Each of the six charms will have its own unique bead color. The colors of the beads are at the discretion of Auntie B and subject to availability (may differ from those shown in the pictures). The charms come on a white cardboard label describing the use of drink charms and the names of the images included. 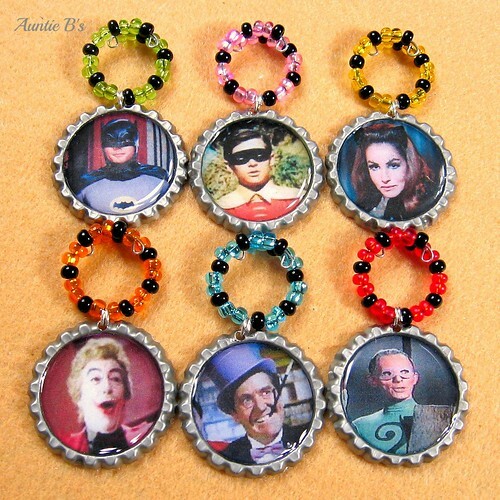 The Batman set includes: Batman, Robin, Catwoman, Joker, Penguin, and Riddler Each bottle cap charm is approximately 1 1/4″ (3.17 cm) diameter These charms are not dishwasher safe but can be wiped clean with a damp cloth. Price includes shipping within the US only. If you’re outside the US and would like to purchase, please contact me at auntiebswax4u@yahoo.com and I’ll provide an adjusted price. 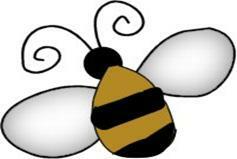 Auntie B has many other things for sale in the Etsy shop. You can also seem me in person at these venues.